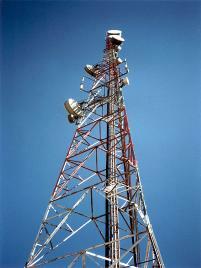 TEI is capable of handling your wireless infrastructure needs. WE SERVE THE MIDWEST, SOUTHEAST and WEST! ASK US FOR A JOB QUOTE! The local jurisdictional environment throughout the United States is slowly migrating the original wireless towers to stealth. As the original permits expire, jurisdictions are recommending towers be replaced with more aesthetically pleasing designs. 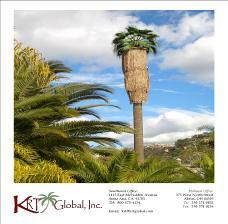 KRT Global, an EIC Global company, is the proud patent owner of the 100% stealth MultiPalm. See the latest jurisdictional requirements below and click on the picture to the right for more Multi-Palm information. TEI Tower Services provides all your broadcast tower needs– from antenna and radio installation and repair to tower and site maintenance. 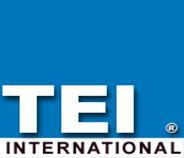 With over 50 years of combined industry experience TEI strives to be the industry leader in quality and excellence.